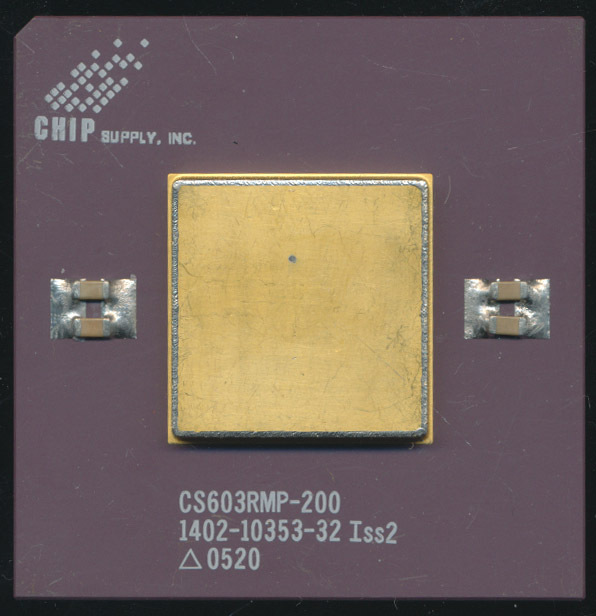 This is the CPU Shack Museum, but occasionally I find a chip thats not really a CPU but is of such interest that I keep it, especially if its novel and relatively unknown. So today we have a bit of the story of Tier Logic. 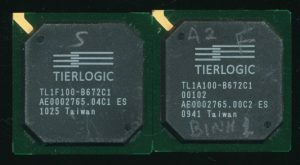 Tier Logic set out to make FPGA (Field Programmable Gate Arrays) better, and to make the transition (or choice) between them and ASICs (Application Specific Integrated Circuit) easier. FPGA’s are great for smaller product runs, they are configurable, and relatively easy to reprogram, designs can easily be updated/tested with no additional cost. 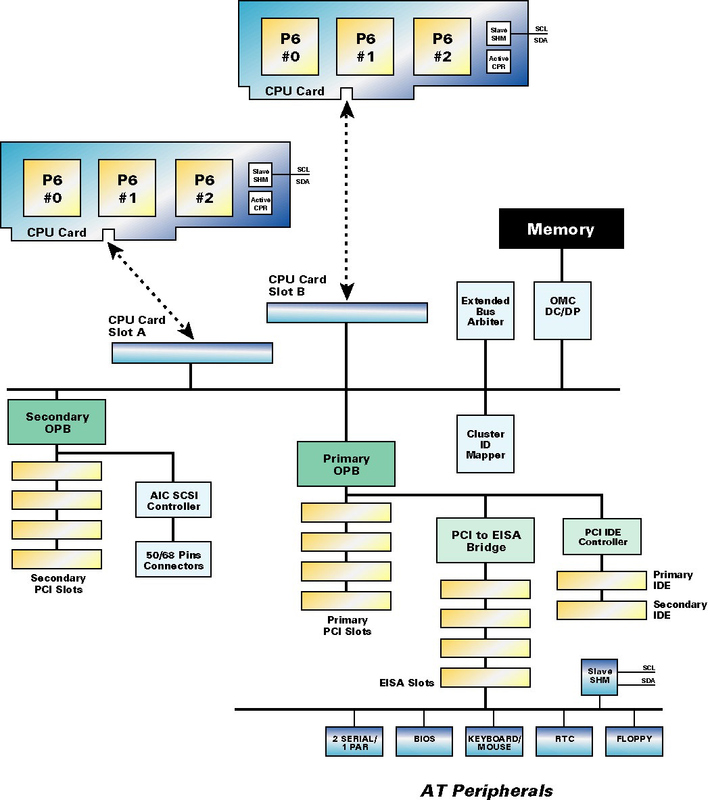 FPGA’s however are large in terms of die area, power budgets, and cost per chip. 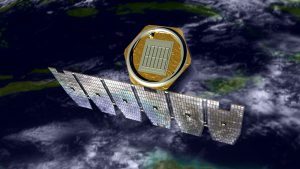 ASIC’s on the other hand, take longer to develop (re-spinning silicon every time an error is found) and have a much larger upfront cost, as well as an entirely different tool chain to design with. They are however smaller, use less power, and once the design is finalized, the per unit cost is very low. This presents a dilemma in design, which should one choose for a project? What if you didn’t have to choose? What if you could have the flexibility of an FPGA, and the benefits of an ASIC all at once? It is exactly this that Tier Logic set out to do. 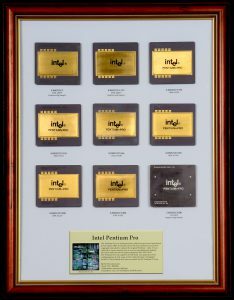 Tier Logic was founded by FPGA process-technology pioneer Raminda Madurawe (from Altera) in 2003 and was led by Doug Laird, a founder of Transmeta (famous for the Crusoe VLIW processors). For 7 years they worked to design a solution, working in what is known as ‘stealth mode.’ Stealth mode is a way for companies to work quietly, with little to know PR, until they have a product ready to release. Often the company exists but is completely unknown to outsiders. This has some definite benefits, there is no constant barrage of having to answer/report to the media and others, and their is less risk of someone seeing what you are doing and trying to beat you to market to it. Seven years, however, is a very long time to be in stealth mode, and the reason for this is Tier Logic not only was inventing a new style of FPGA/ASIC, they had to develop a new silicon process to make it work. 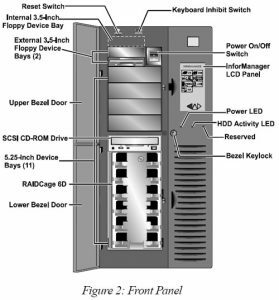 We have previously covered several MIL-STD-1750A compatible processors as well as the history and design of them. As a reminder the 1750A standard is an Instruction Set Architecture, specifying exactly what instructions the processor must support, and how it should process interrupts etc. It is agnostic, meaning it doesn’t care. 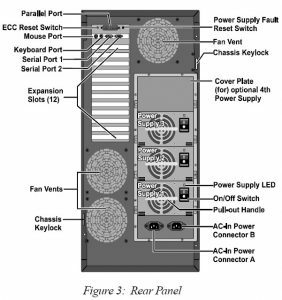 how that ISA is implemented, a designers can implement the design in CMOS, NMOS, Bipolar, or anything else needed to meet the physical needs, as long as it can process 1750A instructions. 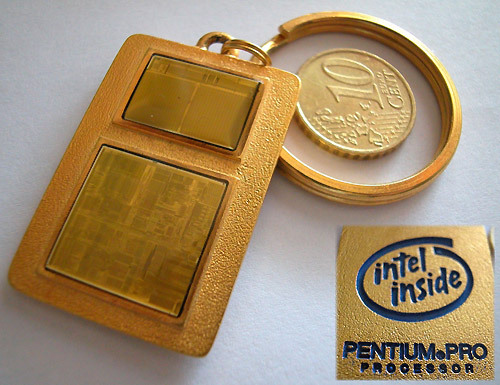 Today we are going to look at the result of that by looking at a processor that ISN’T a 1750A design. That processor is a 16-bit RISC processor originally made by UTMC (United Technologies Microelectronics Center). 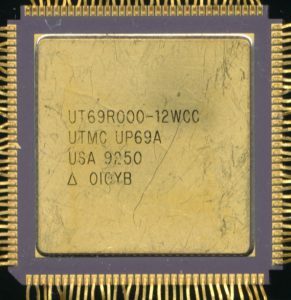 UTMC was based in Colorado Springs, CO, and originally was formed to bring a semiconductor arm to United Technology, including their acquisition of Mostek, which later was sold to Thomson of France. After selling Mostek, UTMC focussed on the military/high reliability marked, making many ASICs and radhard parts including MIL-STD-1553 bus products and 1750A processors. 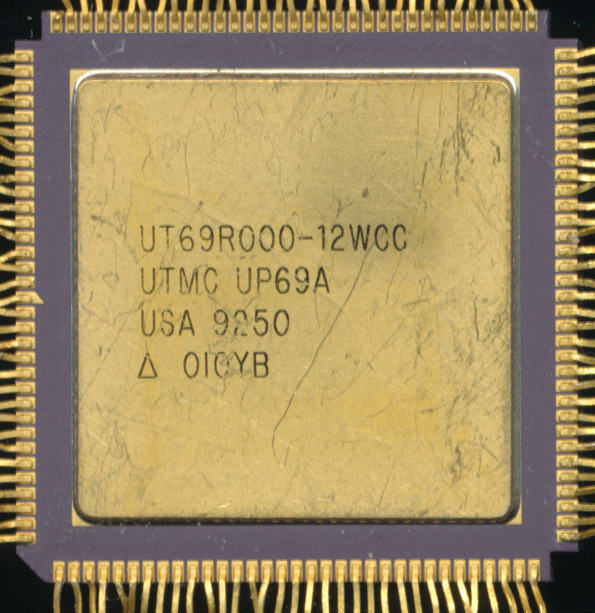 The UT69R000 was designed in the late 1980’s for use in military and space applications and is a fairly classic RISC design with 20 16-bit registers, a 32-bit Accumulator, a 64K data space and a 1M address space. Internally it is built around a 32-bit ALU and can process instructions in 2 clock cycles, resulting in 8MIPS at 16MHz. 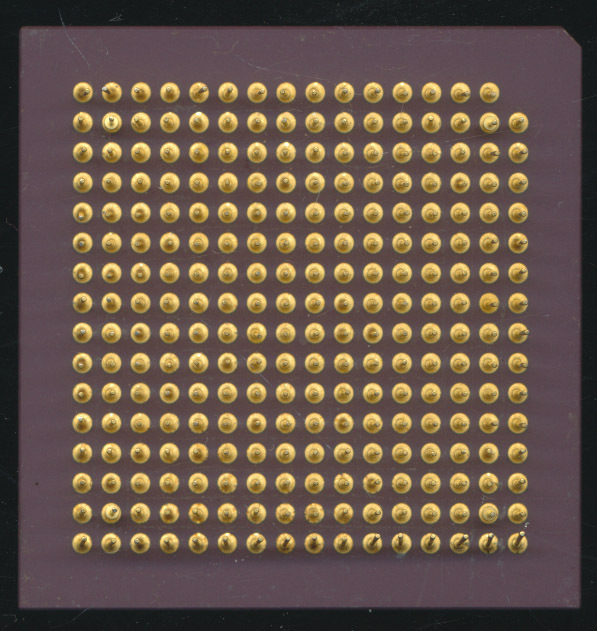 The 69R000 is built on a 1.5u twin-well CMOS process that is designed to be radiation hardened (this isn’t your normal PC processor afterall). In 1998 UTMC sold its microelectronics division to Aeroflex, and today, it is part of the English company Cobham. 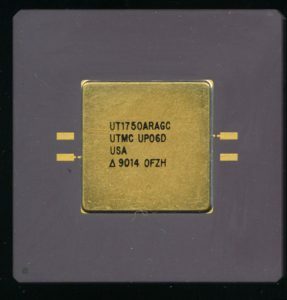 UTMC also made a 1750A processor, known as the UT1750AR, and if you might wonder why the ‘R’ is added at the end. The ‘R’ denotes that this 1750A has a RISC mode available. 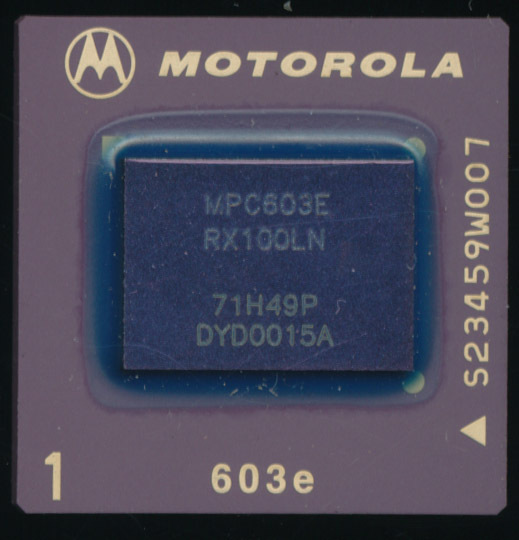 If the M1750 pin is tied high, the processor works as a 1750A processor, tied low, it runs in 16-bit RISC mode. How is this possible? Because the UT1750AR is a UT69R000 processor internally. Its the same die inside the package, and the pinout is almost the same (internally it may be but that’s hard to tell). 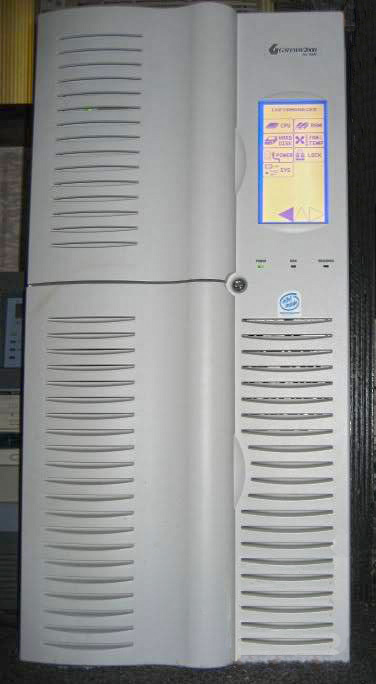 In order for the UT1750AR to work as a 1750A it needs an 8Kx16 external ROM. 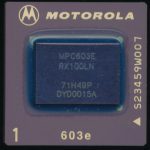 This ROM (supplied by UTMC) includes translations from 1750A instructions to RISC macro-ops, not unlike how modern day processors handle x86. 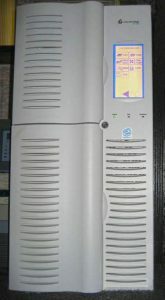 The processor receives a 1750A instruction, passes it to the ROM for translation, and then processes the result in its native RISC instructions. There is of course a performance penalty, processing code this way results in 1750A code execution rates of 0.8MIPS at 16MHz, a 90% performance hit over the native RISC. For comparison sake, the Fairchild F9450 processor, also a 1750A compatible CPU, executes around 1.5MIPS at 20MHz (clock for clock, about 30% faster), and thats in a power hungry Bipolar process, so the RISC translation isn’t terrible for most uses. cameras providing the pretty pictures are powered by the UT69R000. 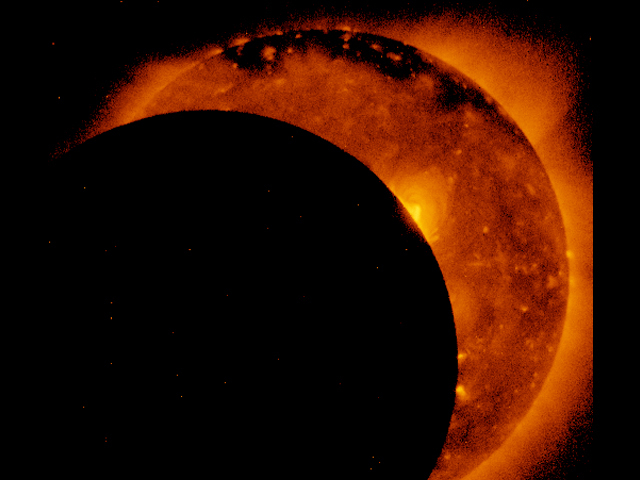 A JAXA/ESA mission known as SOLAR-B/Hinode is also still flying and running a Sun observing telescope powered by the little RISC processor. 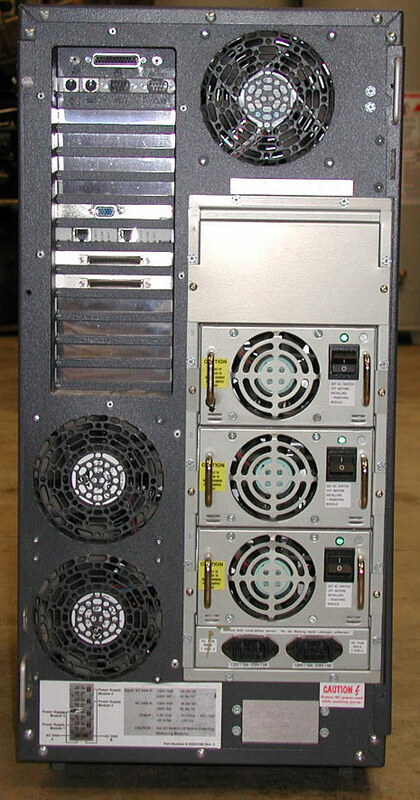 There are many many more missions and uses of the UT69R000, finding them all is a bit tricky, as rarely does a processor like this get any of the press, its almost always the Command/Data Processor, these days things like the BAE RAD750, and LEON SPARC processors, but for many things in space, and on Earth, 16-bits its all the RISC you need. 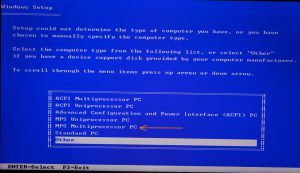 Part 4 of the Story of a 6-CPU Server from 1997. In this final section we will first explore (briefly) the theory of running a 6-CPU SMP system (with processors designed for 2 or 4 way) and then move to benchmark the system and overclock it. The theory behind this architecture is as simple as it is powerful. 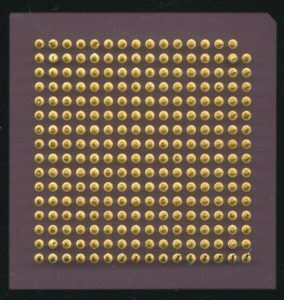 Inside new six-way systems are two Tri-6 CPU cards, A and B (Figure 1). Each of these cards is an independent, three processor ready SMP bus, complete with all logic Active CPR processor protection, and auto-recovery technology built on each CPU card. 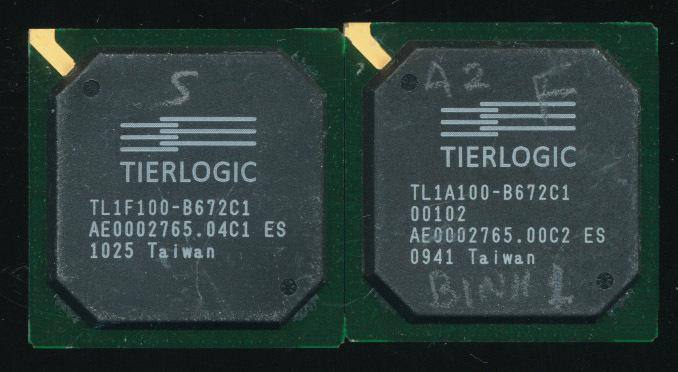 These two Tri-6 CPU cards are then plugged into a 64-bit parity SMP bus. 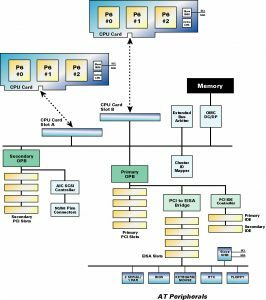 This design keeps the processors closely coupled, just like a parallel bus architecture, without the related heat and design problems. A separate four-way interleaved memory card is attached to the bus, supporting a sustained data bandwidth of 533-MB per second. 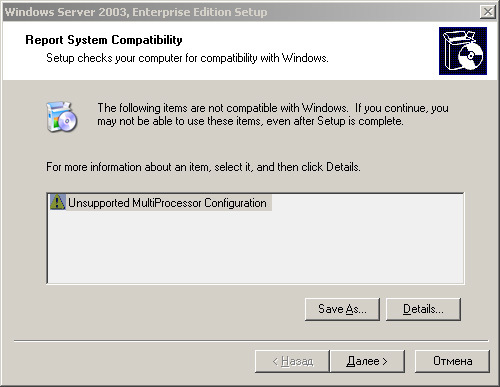 This bandwidth is ample to support two full PCI buses as well as an EISA bus bridge. 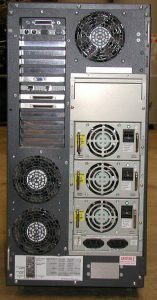 To overcome the logical limitations of the Pentium Pro chip, six-way servers use a unique expanded bus arbitration configuration referred to as Dynamic Orchestration. The best way to understand how this system works is to compare it to a typical four-way SMP architecture. 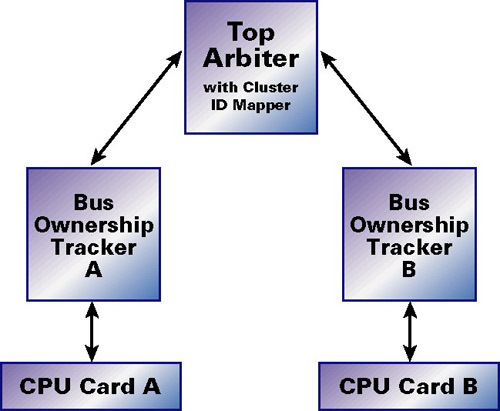 On a four-way system, bus arbitration is implemented in a “round robin” fashion. That is, each processor has equal rights to the bus, and access is handled in an orderly fashion. 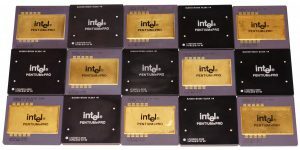 For example, if all processors needed access to the bus, CPU 0 would gain access first, followed by CPU 1, CPU 2, CPU 3, and then back to CPU 0. 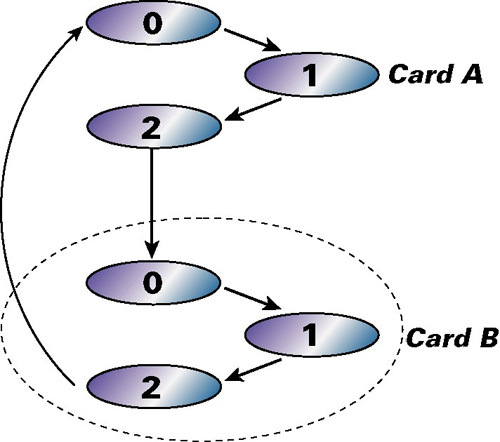 If CPU 2 was executing a cycle, and both CPU 3 and CPU 1 requested use of the bus, control would first pass to CPU 3, before cycling back to CPU 1. 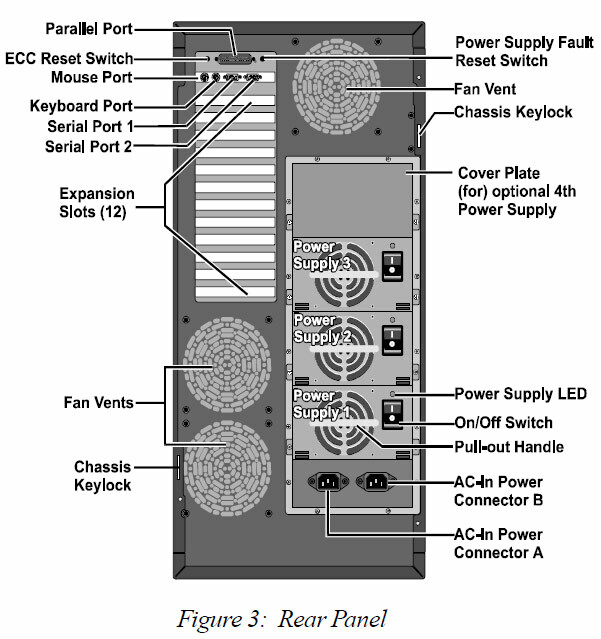 The figure above shows the six-processor scheme of the server board ALR Revolution 6×6 and its clones. 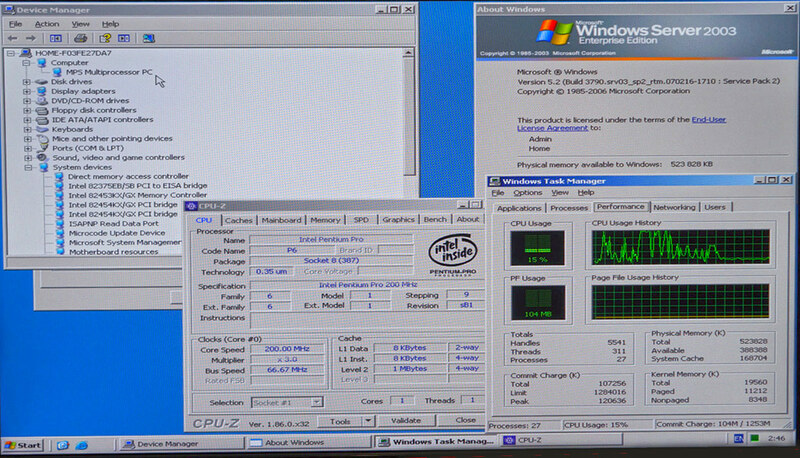 Thanks to this approach, the appearance of 8, 10 and more processor systems has become possible. Building a chessboard from various models of Pentium Pro, I thought that I could not find a larger processor. 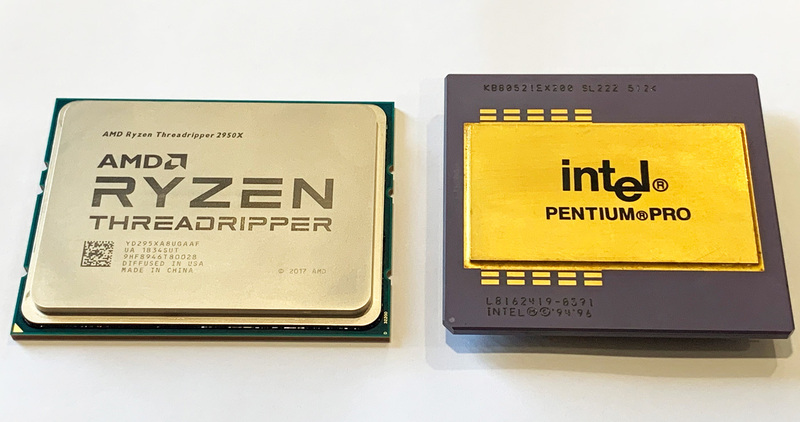 Even the 32-core AMD Threadripper 2990WX next to the Intel Pentium Pro does not seem so big. However, The CPU Shack sent me this photo. On the left is the engineering version of the Xeon Gold 6142 on the LGA3647 socket, on the right another engineering version, but already the Intel Xeon’a Phi in the same LGA3647 version. As you can see, the story is back to square one and perhaps all subsequent processors will not be placed on the open palm of the hand. 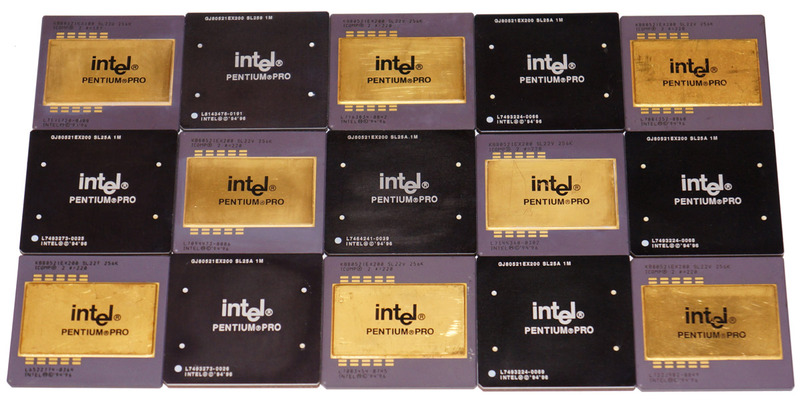 Although the processors in the performance of LGA2066 is still far from Intel Pentium Pro. This article/project is provided in cooperation with guest author max1024, hailing from Belarus. I have provided some minor edits/tweaks in the translation from Belarusian to English. As part of this project, you will have a unique opportunity to learn about a mini mainframe worth more than a Ferrari, which had enormous power by the standards of 1997, as well as the intricacies of installing a more modern operating system on it and other interesting details. I think that to some readers, the bold name of the super server ALR Revolution 6×6 already says something, and it will be discussed in this article. Alone, it would be simply not realistic for me to translate everything I had planned, without the help of my comrades from the United States, Russia and Great Britain, this project would have remained a project on paper, but their invaluable help would make it possible for the planned and almost forty kilograms of net weight (nearly 90lbs) to go a long way, more than 11 thousand kilometers (6800 miles) for three separate packages. The total distance as a result of which all the parts came together was 30 thousand kilometers (18,000 miles) – for reference, the circumference of the Earth is 40 thousand km. (~25,000 miles)), So this work is partly their merit, for which I am immensely grateful. Editors Note: This ALR 6×6 came from the CPU Shack Museum, having sat in my house for some years. While chatting to Maksim last year he mentioned he would like to find one, so it was clearly meant to be. You can’t just ship an ALR 6×6 across the world to Belarus, at least not economically, so over several months I disassembled the entire server and shipped it in pieces to a mutual friend in Russia, who then forwarded it to Maksim in Belarus. 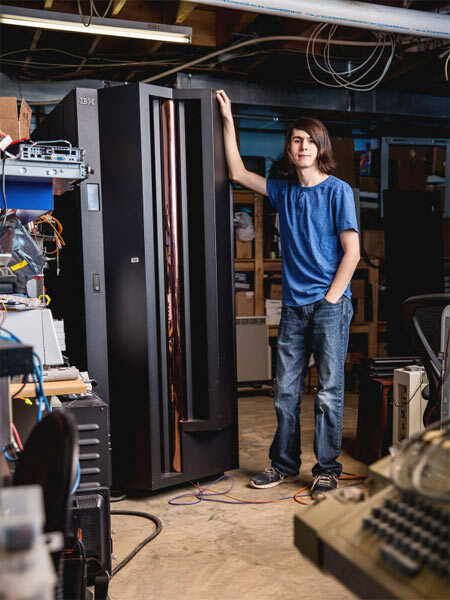 Before embarking on the initial part of the project, I’ll tell you that trying to understand Mainframes and supercomputers , I realized one thing that it’s quite possible to assemble even a “mini” mainframe at home, as Connor Krukosky did, but also overclocking would be even more interesting. Studying such computational supermachines, I decided to dwell on systems consisting of Pentium Pro processors, so by installing Windows compatible applications and benchmarks, one could see how much the performance went ahead over the decades. Ideally, of course, it would be nice to get Intel ASCI Red, but I decided to start with its mini version. Think back 19 years, the year is 1999 and in just a few days the world is apparently coming to an end due to programmers of the 60’s and 70’s deciding to save precious memory and use 2-digits for the year instead of 4. Or perhaps they just assumed that in 30-40 years we really wouldn’t be using the same systems. 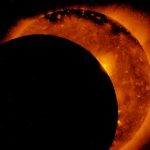 Either way the world (and by world we mean mainly the media) was prepared to go dark as everything technology driven ground to a halt as the clocks struck midnight. Kids pondered if this would mean an extended holiday break, while parents wondered if they would still have a job, or money in their computer controlled checking account. Thankfully (though perhaps looking back that is becoming murky to some) it was a complete non-even, life, and technology continued at a record pace. And who would want to miss it? 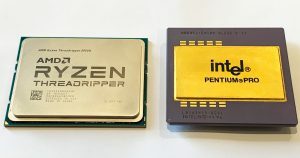 The GHz war between AMD and Intel was neck and neck at the turn of the millennium, with AMD set to win it by a few days. This was the age of the Pentium 3, the Athlon and the K6-2. Technology was glamorous and some of its downsides seen today were relegated to sci fi movies. AMD and other companies held job fairs to acquire new talent, and also hosted Career Days for younger kids to see what went on in the exciting tech industry. 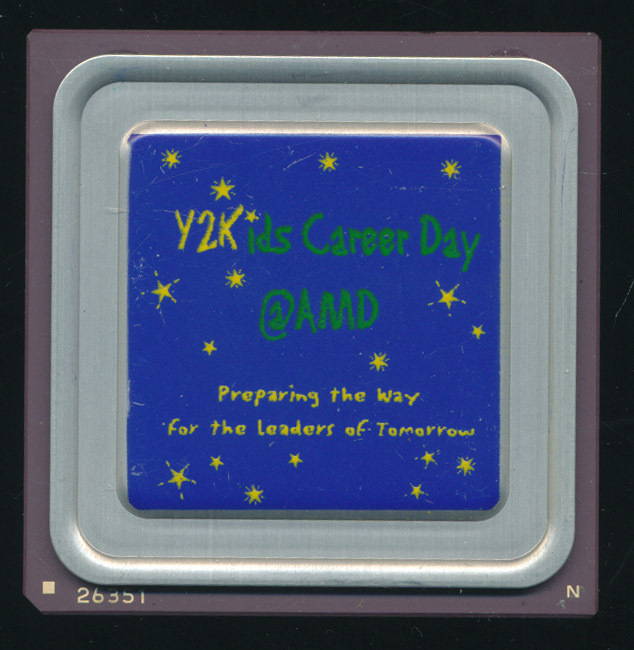 This specially painted AMD K6-2 CPU was likely handed out during such an event, probably either in Austin, TX (where AMD had a large fab) or Santa Clara, CA. 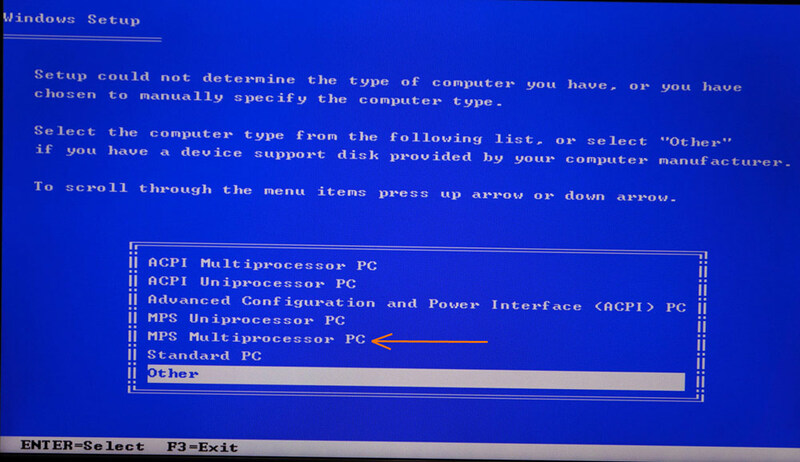 Its a NTK made package with a AMD package # 26351, the standard from 1998-2000 and used for most all late K6-2 CPUs. 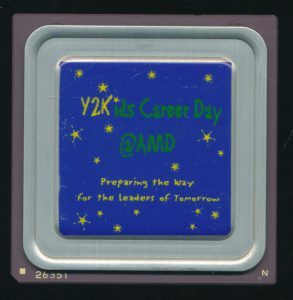 The child who likely would have received this, probably a middle schooler at the time would now be around 30, who knows how such an event affected them but it would be neat if they ended up working at AMD (or Globalfoundries) or at the very least sing an AMD powered computer. Well, at least some of our processors did. SC18 was the 30th annual International Conference for High Performance Computing, Networking, Storage, and Analysis, held in Dallas, TX. Being as this was the 30th anniversary, organizers wanted to provide a look back over the past 30 years of the conference, as well as the past 30 years of High Performance Computing. Earlier this year CPU Shack published an article covering a large amount of this history of Supercomputers. 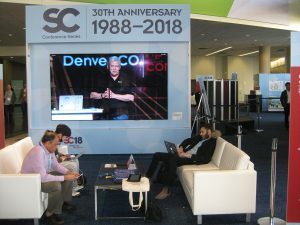 The SC18 exhibit had an actual Cray-1B Supercomputer and many other interesting relics. The CPU Shack Museum loaned a variety of processors, from a Processor Node from an Intel Paragon Super Computer, to POWER and SPARC processors, and even a GRAPE-6 processor. Here are a few images of the conference. 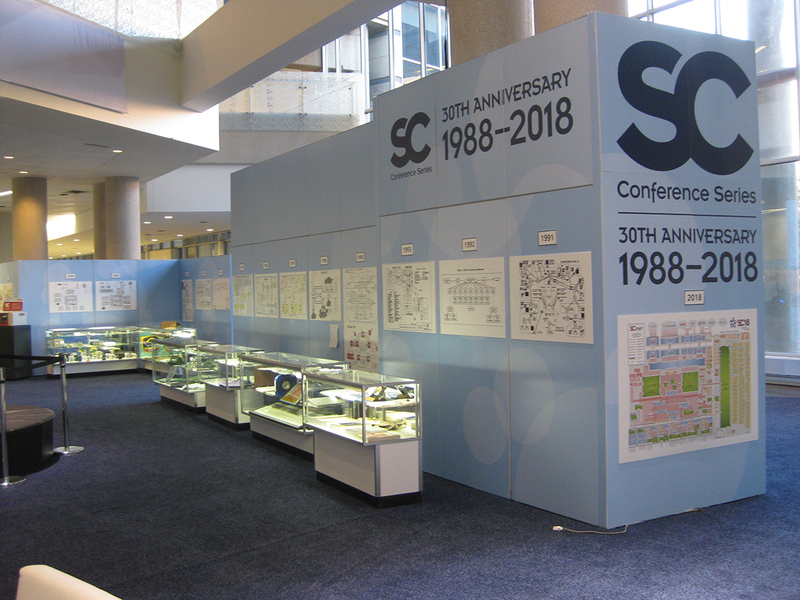 The first two images (681 and 683) show the entrance area, entrance signage, the Cray-1B, and some of the display cabinets and diagrams on the wall above the cabinets showing year-by-year SCinet configurations. The Cray-1B was one of the first things the over 13,000 attendees got to see. 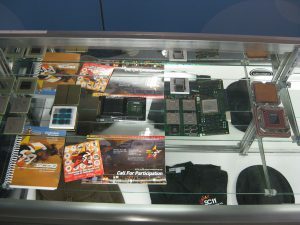 In the display cases were many vintage items from past conferences, as well as an assortment of processors. 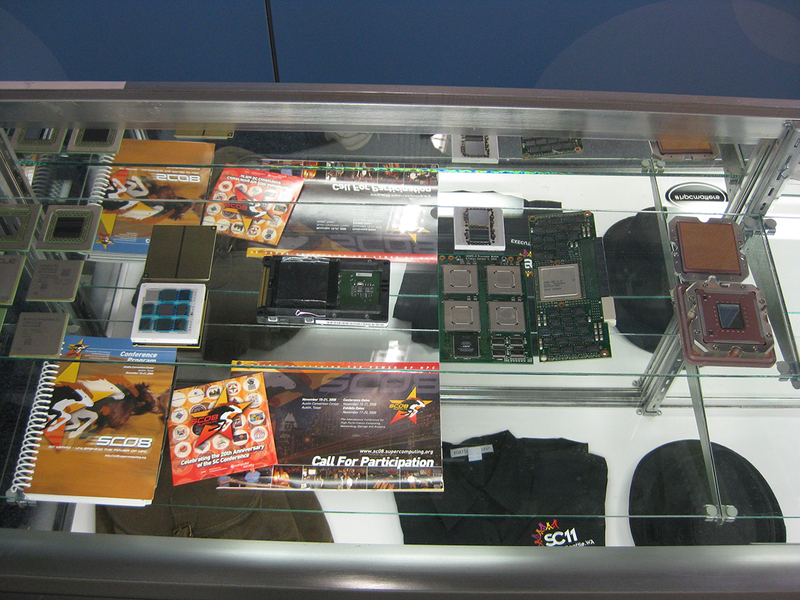 The displays and processors generated many conversations, questions, and reminisces. There was over 350 exhibits from companies and Universities around the world. The CPU Shack Museum is happy to have been able to help in a small way.